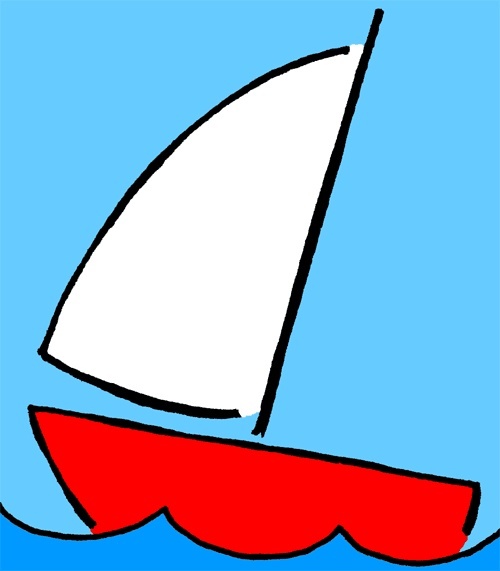 … We will meet at 0930 ( it’s not a race this weekend ) at the Myrtle Beach Yacht Club before the shake down sail. Even if your boat is not ready to sail, come on down, join us and work on your boat. After the shake down, we will have a get together at my house around 1830 for hot dogs, etc. BYOB, . Captain Jerry will give a safety at sea briefing during the get together. Let’s get it moving. The 2012 Schedule and the registration and pay your dues forms are on our web site. Welcome to The Long Bay Sailing Association Blog at WordPress.com.